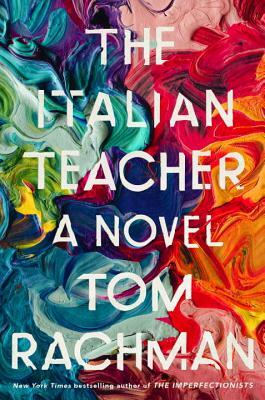 The Italian Teacher is actually about art. It is about a very famous artist who has numerous wives, affairs and assorted children, and who rampages through their lives as he feeds his own ego. The story centers on one son who adores his father and whose life is changed forever by one sentence uttered by the artist. To be truthful, I stopped reading when I got to the last 30 pages because I didn't see how the author could resolve this book in a way I could handle. But when I went back a few days later, I liked the ending very much.